This is the Page 2 of Intex Stock Firmware for all models. 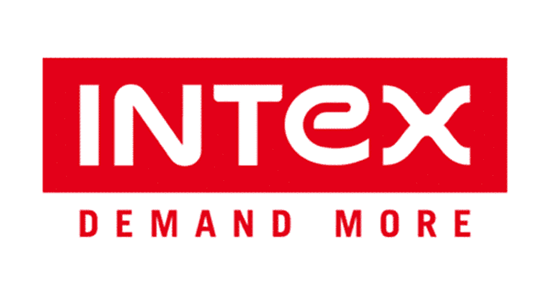 Here on this page you will find the Intex Stock Firmware (rom) for all Intex Cloud Series, Intex I Series and Intex Tablets. In case you are looking for the Intex Stock Firmware for Intex Aqua Series then See Page 1. How to Flash: Read the instructions that comes with the firmware. [*] All the above Intex Stock Firmware contains Driver, Flash Tool and the Firmware. After Downloading the firmware, follow the instruction manual to flash the firmware on your device. [*] Request Firmware: If in case you are looking for any Intex Stock Firmware, that is not listed on this page then you can request it through the comment box below (do not request firmware through contact page or else it will be ignored).